Black Toned 2mm Round Spacer metal Beads. Handy little beads. Sold per bag of approx. 100 beads. Black Toned 3-hole Spacer Bar 50pcs. Sold per bag of approx. 50pcs. Black toned 3mm Round Spacer Beads. Handy little beads. Sold by pack of approx. 100 beads. 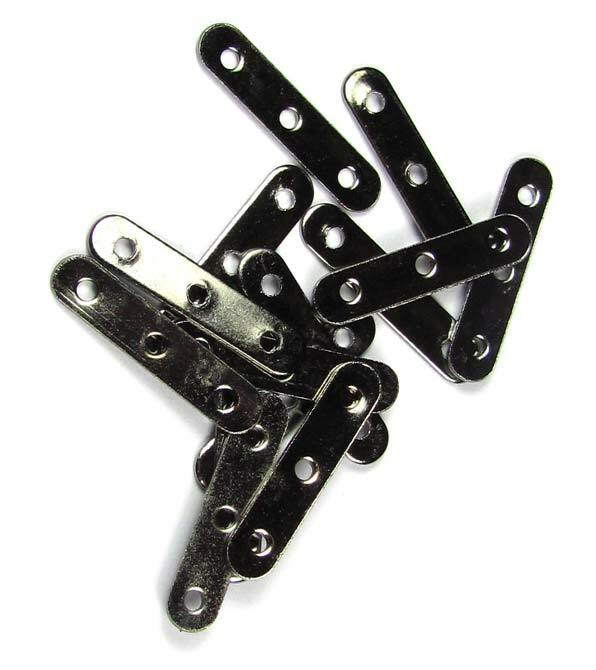 Black Toned 5-hole Spacer Bar 50pcs. Sold per bag of approx. 50pcs. Black Toned Curved Tube Beads - 40x2mm. Sold per bag of approx. 50 beads. Black Toned Curved Tube Beads - 50x4mm. Sold per bag of approx. 20 beads. Bronze Toned 3-hole Spacer Bar 50pcs. Sold per bag of approx. 50pcs. 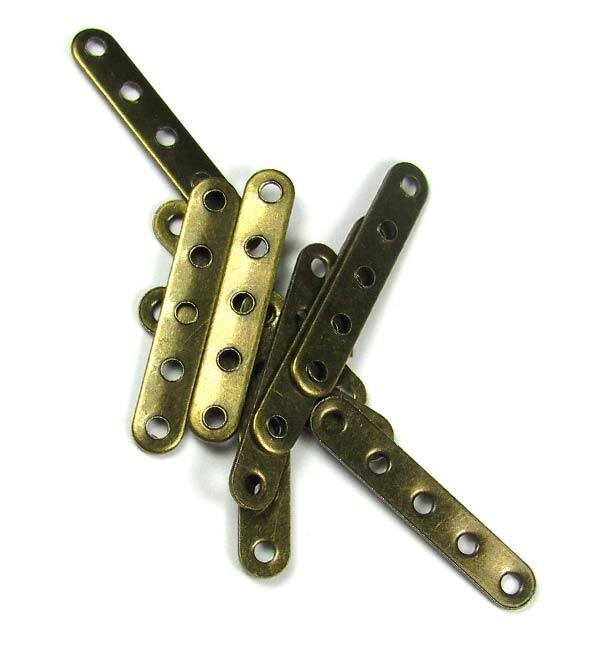 Bronze Toned 5-hole Spacer Bar 50pcs. Sold per bag of approx. 50pcs.